Because I write stories set in the here and now—and because, at least in some ways, I hew to the notion of writing what you know—I sometimes have to do some fancy dancing to avoid seeming to be stealing from someone’s life. Or, in the case of my French village series, entire geographies. 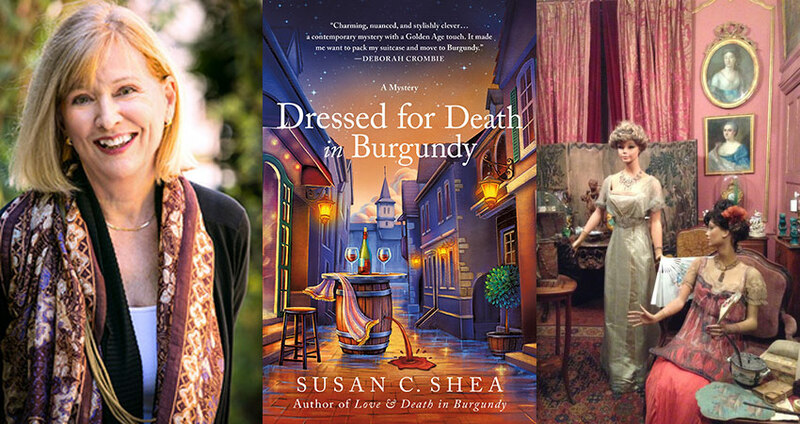 Dressed for Death in Burgundy, the second in a series set in a very small fictional village in France, is a case in point. I have acknowledged that the married couple at the center of my series, Katherine and Michael Goff, and bits of their history were inspired by two American friends who moved to their own little town in Burgundy a decade ago. Indeed, I dedicated Love & Death in Burgundy to them. Of course, Katherine’s and Michael’s stories are not my friends’—although the dogs, Gracey and Fideau, most definitely are—but there is verisimilitude in the way my characters respond to being plunked down in a hamlet that doesn’t even boast a boulangerie or a tabac amidst a small population that doesn’t embrace foreigners easily. 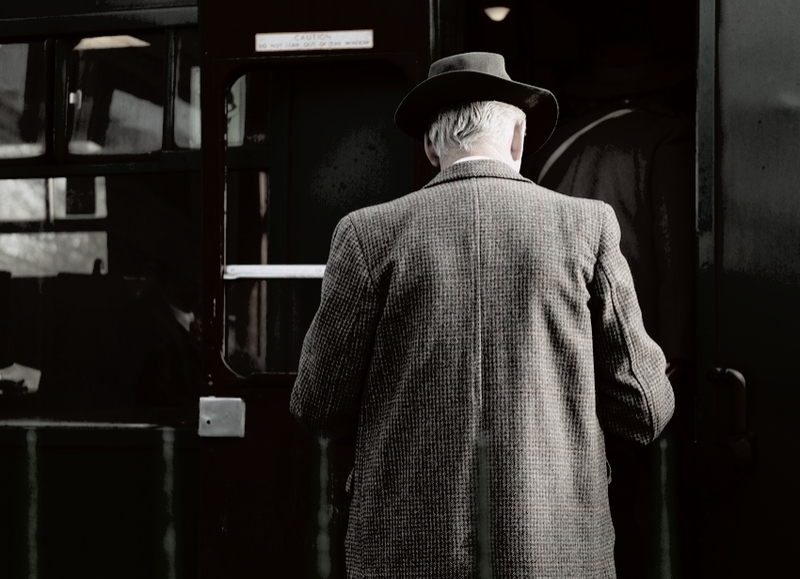 There are people I met when I visited my friends who suggested characters to me, and I had to tread lightly because, in the kind of coincidence that writers experience sometimes, the real people occasionally behaved like the ones I made up since visible character traits are frequently clues as to behaviors. So my retired, provincial dentist with the paranoid streak—based on a nicer real man who never practiced dentistry but, nevertheless, blamed the smallest missing tool on marauding gypsies no one else ever noticed—goes on to act in certain ways that, voila, the real villager does also. Art imitating life imitating art! So I have borrowed the Musee setting along with some of her particular process of running it—also germane to the invented plot—and surrounded it with as much that is clearly make-believe as I can. In the acknowledgments, I point out the invention and the real, pay tribute to the real, and hope I have not offended her. Had it been the Metropolitan Museum or the Louvre, I wouldn’t have worried. They’re so large, so impersonal, so very public. But Madame’s little life work is personal in the extreme, and I think it’s at that scale that borrowing from reality to create fiction has to be approached with care. Reigny-sur-Canne is my invention in order to emphasize that the town’s residents are inventions as well. Avallon is a real town, large enough to absorb some make-believe without setting tongues wagging or causing offense. Yes, there is a butcher shop, but I never even went in and have no idea who runs it or who makes the pate. There is an old church, but the interior I describe is from a church in another real town—one that I entered on a cold, wet December evening and subsequently transposed to become the scene of a strangely abbreviated memorial service. It means readers of my series won’t be able to trace the stories on their own trips into rural Burgundy, but there’s so much else to enjoy in the region—and anyway, the feeling is the same: the rapeseed fields in bloom, the narrow country roads, the white cattle settled into green pastures. You won’t miss the geography of my village, I think. 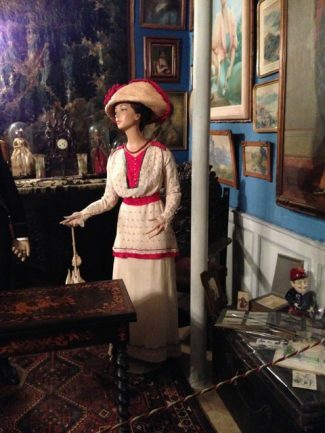 Just don’t miss the Musee du Costume, and don’t tell Madame I added a dead body to her lovely dioramas, please! 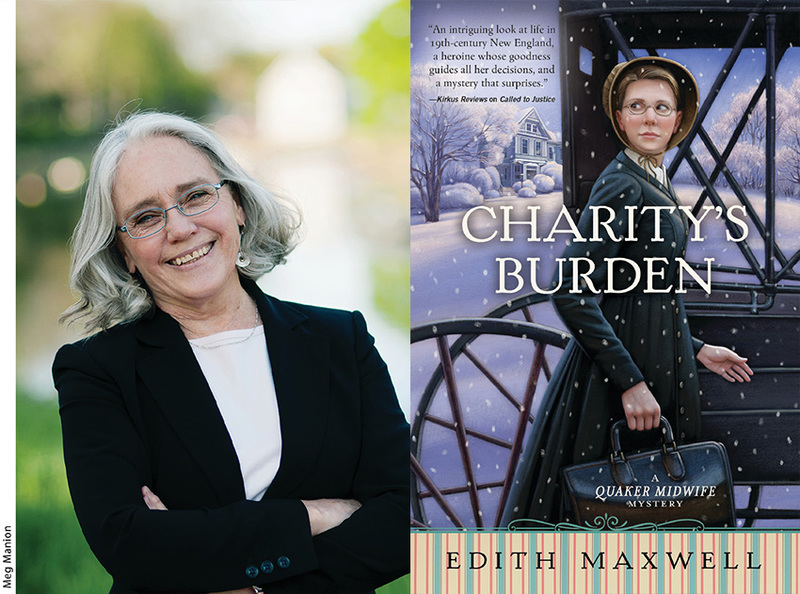 Susan C. Shea spent more than two decades as a non-profit executive before beginning her career as a mystery author. Susan is past-president of the northern California chapter of Sisters in Crime and secretary of the national SinC board, a member of MWA, and blogs on CriminalMinds. 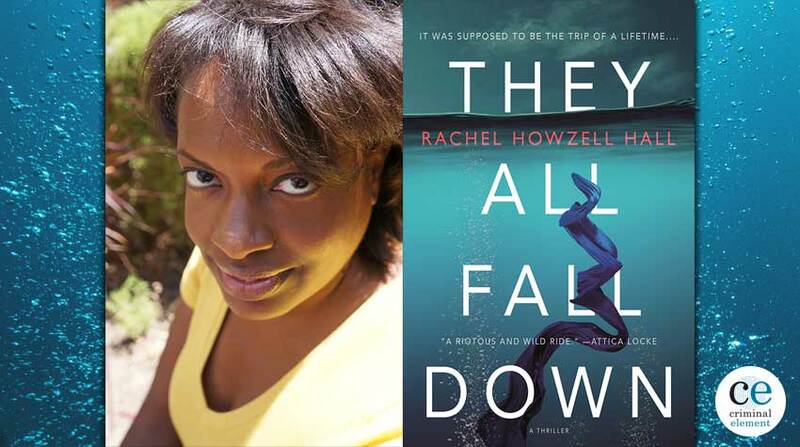 She is also the author of the Dani O’Rourke mystery series. Susan lives in Marin County, California, and travels to France as often as she can.